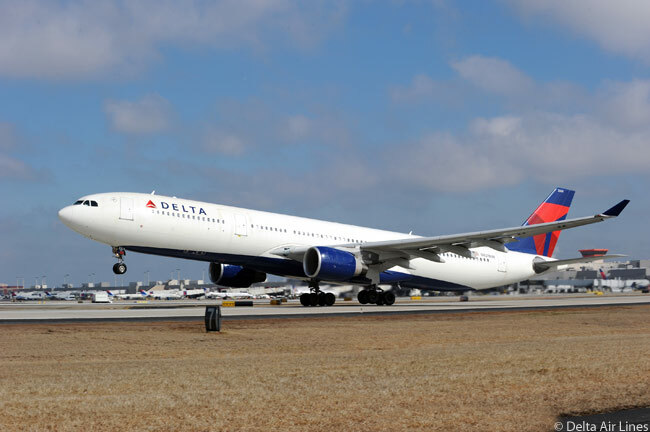 Delta Air Lines has announced long-expected changes to its SkyMiles loyalty program which will shift the earning of redeemable mileage points from the current model based on distance traveled to a new model based on ticket price. 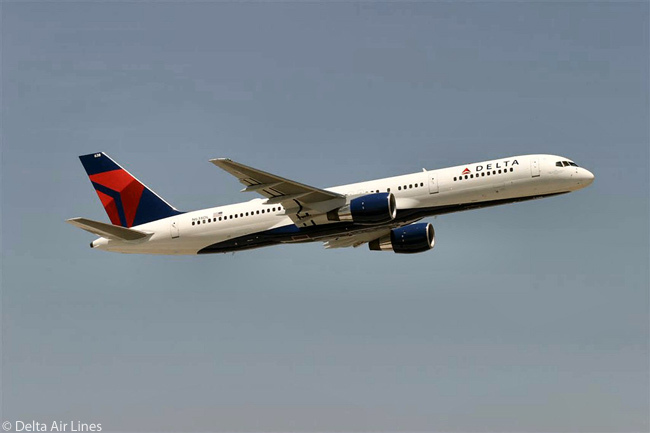 The change, which will become effective for travel on flights from January 1, 2015, will make Delta Air Lines the first major U.S. airline to move to a ticket spend-based model rather than a flight distance-based model, according to the airline. Delta’s new model for its SkyMiles frequent-flyer program will also include a new mileage points-redemption structure that the carrier claims will improve award seat availability at the lowest mileage requirement levels. However, a preliminary analysis (using Delta’s own new online comparison tool) finds that the impact on most Delta economy-class passengers is likely to be largely negative in terms of the numbers of mileage points they are awarded under the new program, compared with the numbers they earn under its current program. Visit here to learn more: www.valuepenguin.com/2014/02/delta-airlines-changing-its-skymiles-frequent-flyer-program-2015. 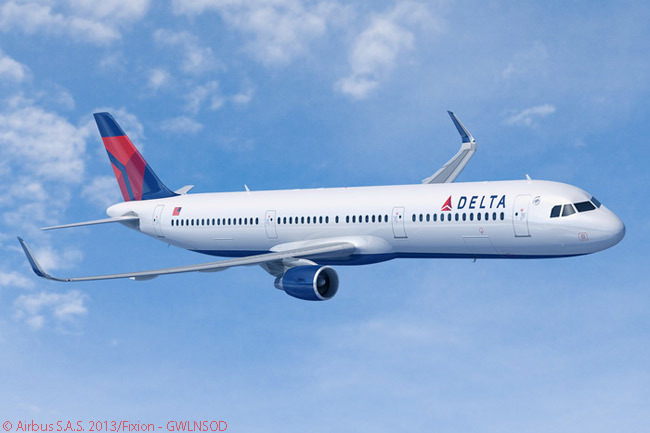 The new program will offer one-way awards at half the price of a round-trip; provide additional Miles + Cash award options; and make significant improvements to the delta.com and Delta reservations award shopping tools, according to the airline. Delta says it is providing 10 months’ advance notice of the upcoming program changes so that customers have ample time to make travel plans. 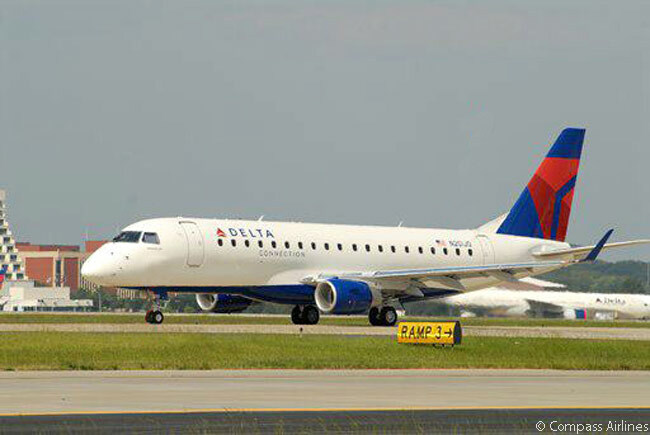 Customers will be able to earn between five and 11 mileage points per dollar spent based on their SkyMiles status, and will continue to earn up to an additional two mileage points per dollar spent when using a Delta SkyMiles credit card for ticket purchases, for a total of up to 13 mileage points per dollar. The ticket price eligible for mileage-point accrual includes base fare and carrier-imposed surcharges, but excludes government-imposed taxes and fees. However, additional mileage points earned for purchases with a Delta SkyMiles credit card from American Express will be based on the total ticket price, including base fare, carrier-imposed surcharges and government-imposed taxes and fees. 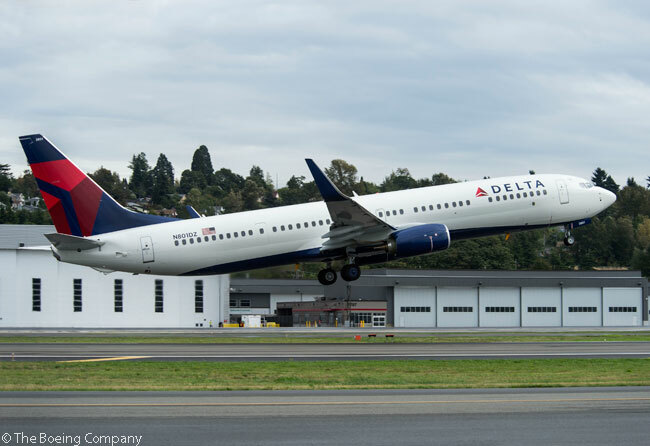 According to Delta, the revised SkyMiles program will reward in a better fashion the customers who spend more with Delta and give them improved mileage-point earning opportunities. The updated mileage-earning plan will offer improved recognition to frequent business travelers and those less-frequent leisure customers who purchase premium fares, the airline says. “The introduction of a new model for earning miles will increase rewards for those who spend more as well as differentiate the SkyMiles frequent-flyer program for our premium travelers,” says Jeff Robertson, Delta’s vice president – SkyMiles. Delta claims the move is consistent with a trend in the travel industry of rewarding customer behavior based on the price the customer pays. Mileage points earned will depend on each individual customer’s SkyMiles program status. General members will receive five points per dollar spent plus two more points per dollar if the purchase is made with a Delta SkyMiles credit card. Customers with Silver Medallion SkyMiles status will receive seven mileage points per dollar spent plus two more if the purchase is made with a Delta SkyMiles credit card. Gold Medallion-status customers will receive eight mileage points per dollar spent plus two more if the purchase is made with a Delta SkyMiles credit card. Platinum Medallion-status customers will receive nine mileage points per dollar spent plus two more if the purchase is made with a Delta SkyMiles credit card. Diamond Medallion-status customers will receive 11 mileage points per dollar spent plus two more if the purchase is made with a Delta SkyMiles credit card. For travel marketed and ticketed by Delta’s partner airlines, members will earn a percentage of miles flown as determined by the fare class purchased and will also earn Medallion mileage bonuses on eligible fares. Delta Air Lines’ new online comparison tool for mileage-point earning capability under the new program compared with the current program can be found at www.delta.com/content/www/en_US/skymiles/2015-skymiles-program.html#earn. According to Delta, SkyMiles loyalty-program members will gain more redemption options as a result of the introduction of up to a five-tier structure to give members a wider variety of awards and improve overall availability at the lowest price points. The lowest level for SkyMiles Saver awards will remain at 25,000 mileage points for an Economy Class award ticket for travel within the U.S. and Canada, excluding Hawaii. All of Delta’s worldwide redemption charts will be updated to reflect the new options in the last quarter of 2014 and will be effective for new award bookings beginning January 1, 2015, according to the airline. In addition to offering new redemption levels, the SkyMiles program will also introduce One-Way award tickets starting at 12,500 mileage points within the U.S. and Canada, excluding Hawaii, and will offer customers the ability to redeem Miles + Cash to provide more award-booking options for tickets purchased at delta.com or through Delta reservations. Customers will continue to have access to every seat on any Delta flight as an award seat with no blackout dates, according to Delta. In 2013, frequent flyers redeemed more than 271 billion miles in the SkyMiles program for more than 11 million award redemptions.